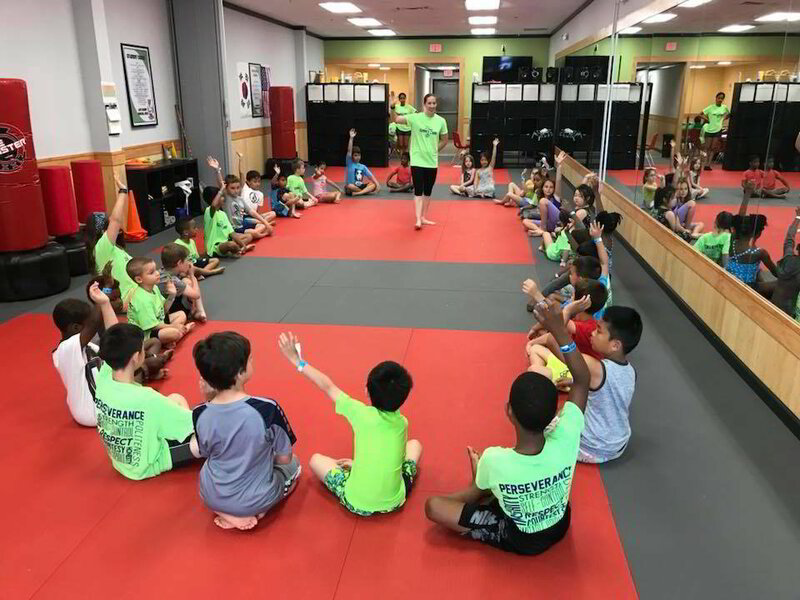 Open House is only one week away for several of our Life Champ Martial Arts locations! We're very excited to introduce our Verbal Martial Arts program through the special Bully Prevention Class. Arm your children with the skills & knowledge to handle bullying situations without escalating to violence. We look forward to sharing this valuable lesson with everyone!